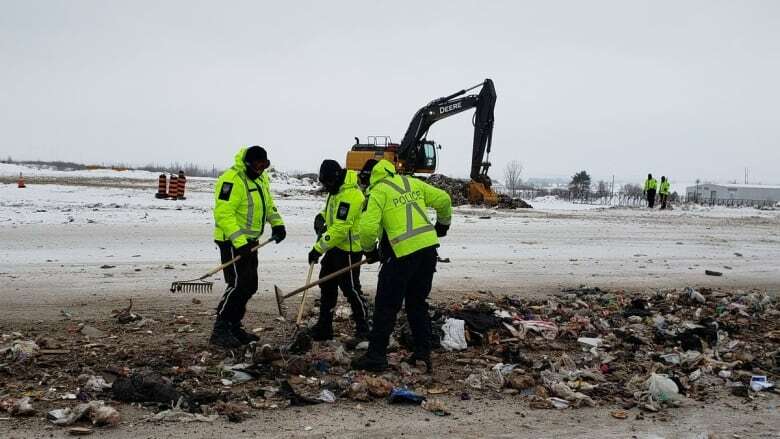 The Ottawa Police Service's major crime unit temporarily suspended its weeks-long search this past weekend to find an Ottawa woman's body at the Trail Road landfill site. The Ottawa Police Service's major crime unit has temporarily suspended its weeks-long search for an Ottawa woman's body at the Trail Road landfill site. 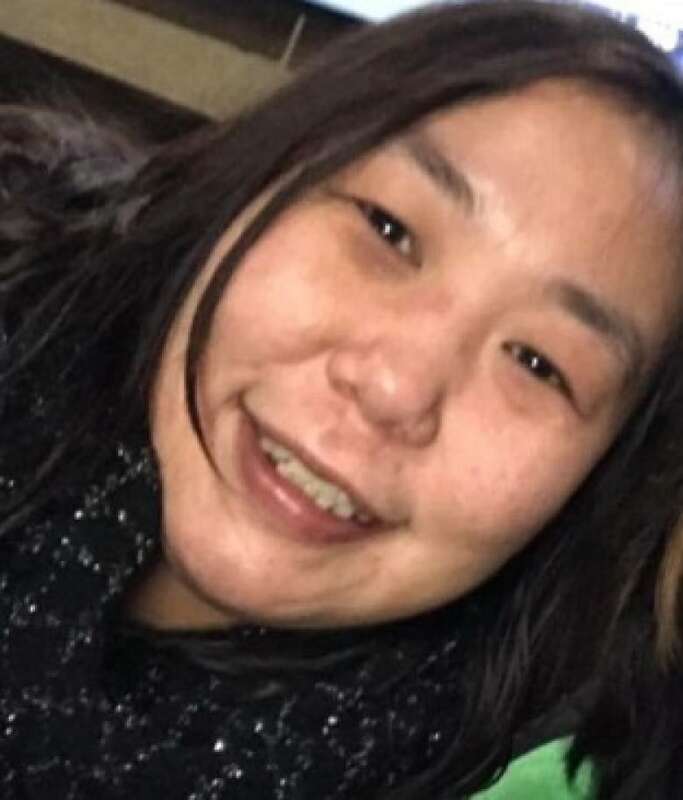 Susan ​Kublu-Iqqittuq, a 37-year-old Inuk woman, disappeared on Jan. 11. Police later reported she was dead, but said her body had not been found. The search was suspended this weekend to allow officers to take a break, police said Sunday. The victim's daughter, 18-year-old Lennese Kublu, and her former boyfriend, 28-year-old Dwight Brown, have both been charged with second-degree murder and indignity to a dead body. Police said they believe Kublu-Iqqittuq's body was left in a dumpster near the home she shared with her daughter, then transported to the landfill. Police had been searching for the body at the landfill for two weeks. The search will resume this week, police said.